The NEW MS 201 T C-M top-handled chain saw is the latest development in technology for arborists and forestry professionals. The STIHL M-Tronic technology provides easier starting with a cold/warm start recognition system that calculates the exact fuel dosage without the need for a choke position in the Master Control Lever™. 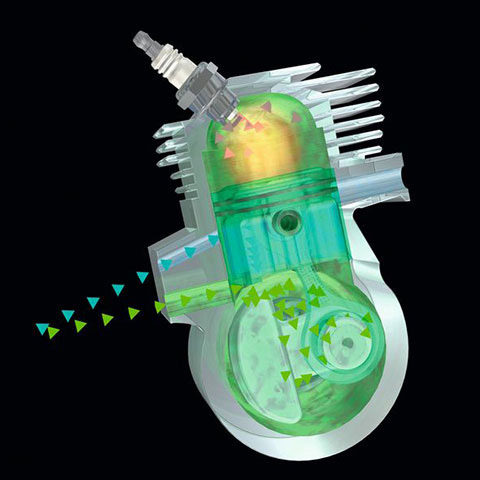 There are no manual adjustments required for the fuel dosage as it is electronically calculated, while taking into account external conditions. 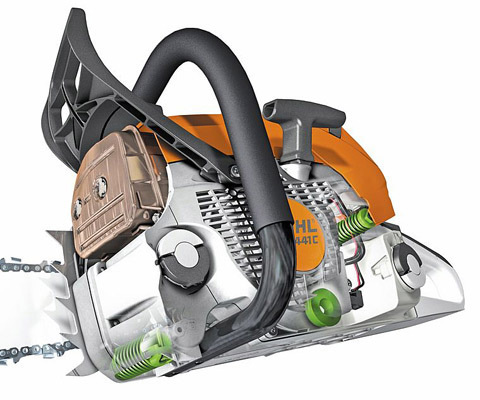 The STIHL M-Tronic technology ensures fast and responsive acceleration event from a cold start and it remembers your previous settings indefinitely and restores them when you restart the chain saw – if external conditions are the same, full engine performance is immediately at your disposal every time you start. 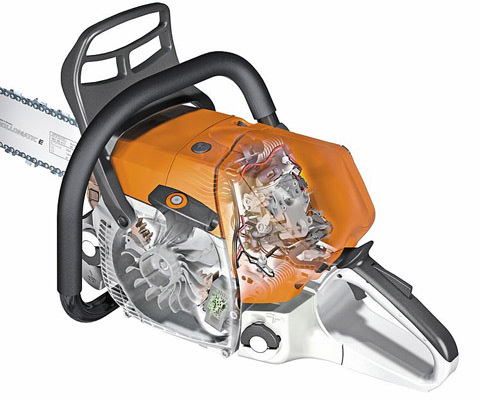 Its compact design, optimal handling and low weight make this chain saw very easy to use.